125 years making history Carapelli tells the classic Italian love story. 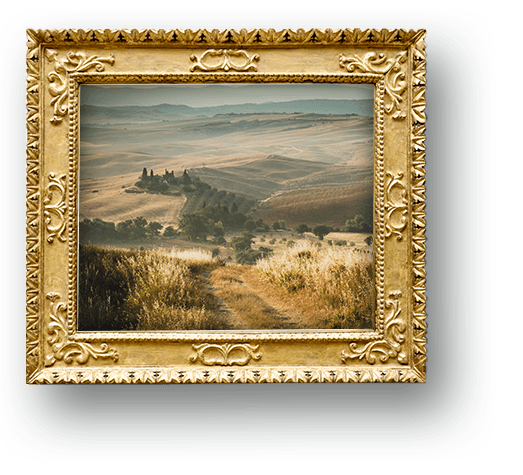 Love for the land, for olive trees, for olives, for tradition, for oil and for art. 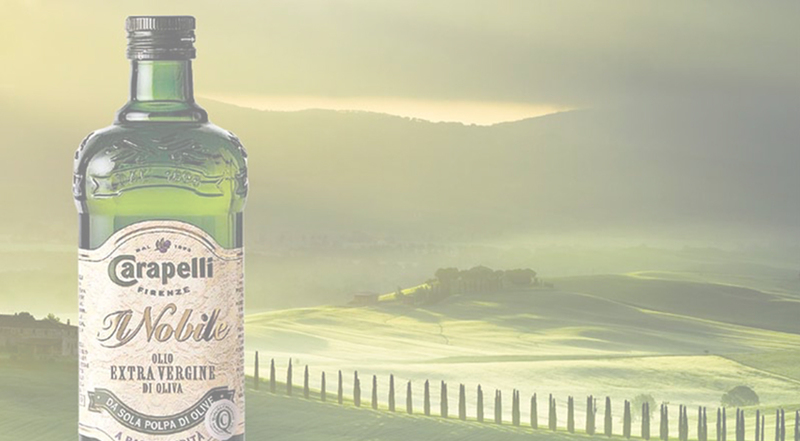 These days Carapelli, both in Italy and around the world, is synonymous with high-quality Extra Virgin Olive Oil, all thanks to the values and passion we’ve poured into it since 1893. Innovation and care have left their mark on our story and the production process. 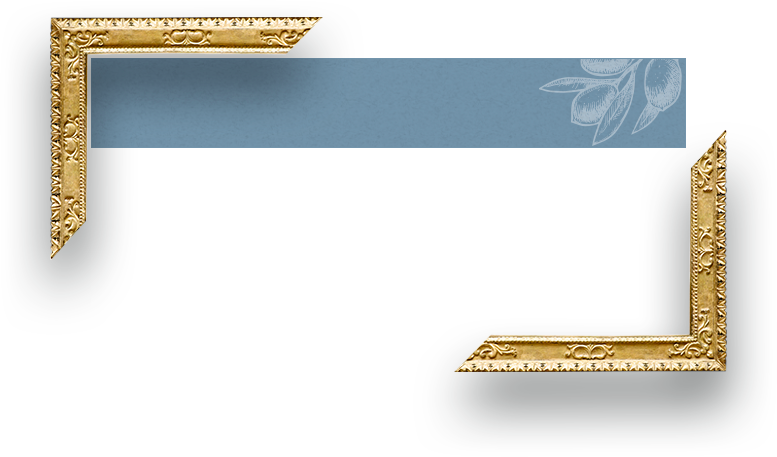 This great brand was created by the passion of Cesira and Costantino Carapelli. 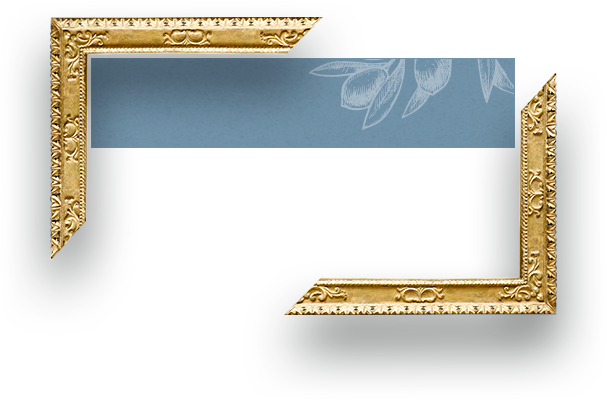 Together, they invested the bride’s dowry in the purchase of the Montevarchi warehouse, where the family began selling wheat and oil in bulk. 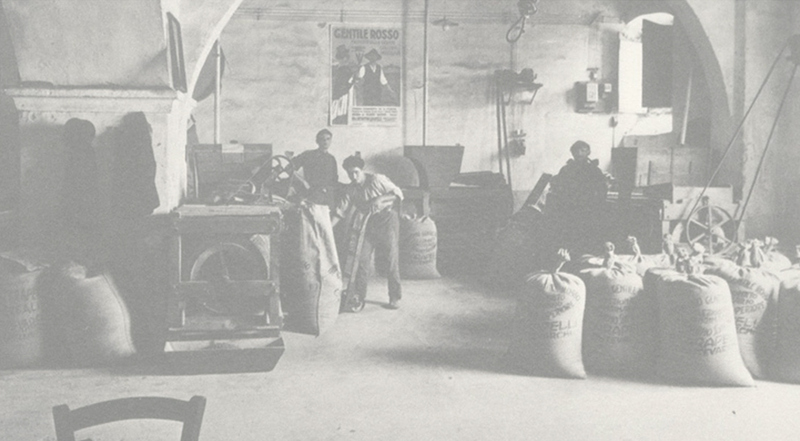 The family took another step by industrializing the business while still respecting tradition. 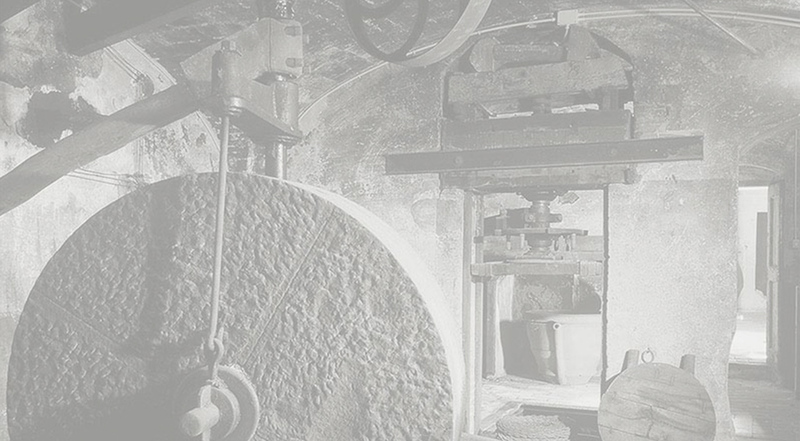 They believed in what they were doing so strongly that they built the most modern grain mill of the period near Florence. They also built the first olive press. 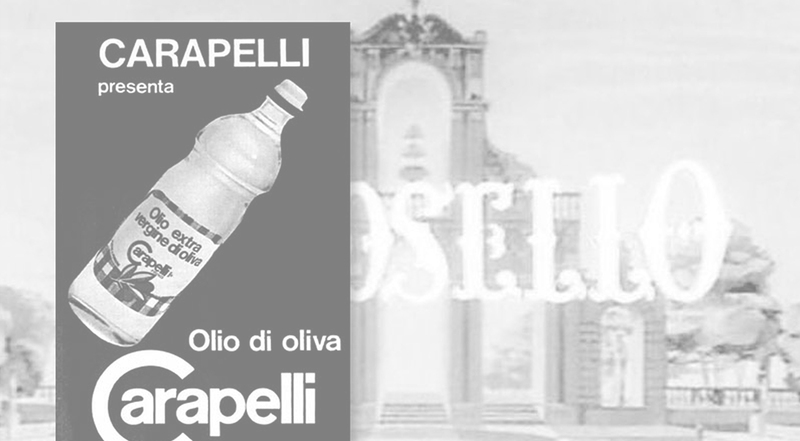 Carapelli oil became a staple of the Italian family dining table, with its iconic round, practical anti-slip bottle. 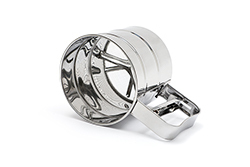 A real revolution in the kitchen and at the table had begun. 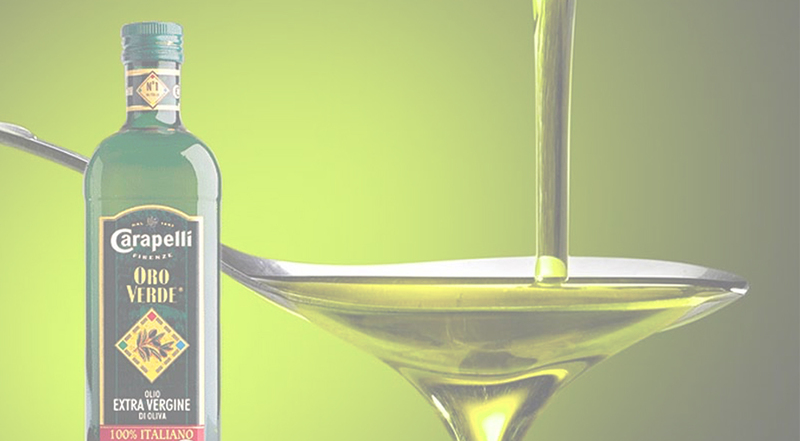 Carapelli Il Frantolio was the first bottled Extra Virgin Olive oil to be distributed throughout the country, marking the first big innovation in the business. 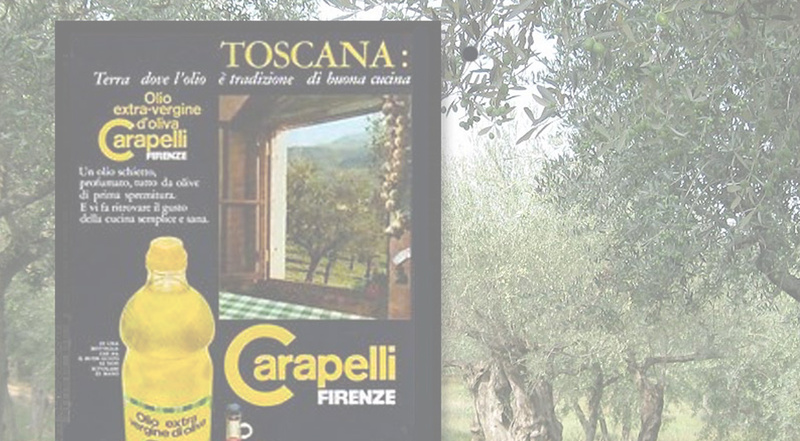 In its zeal to put itself on the map, Carapelli was the first Italian brand to distinguish itself with its advertising for bottled Extra Virgin Olive Oil. 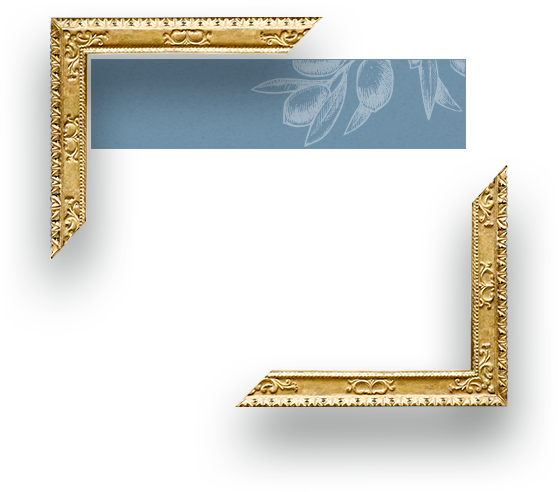 Carapelli Ligustro brought the gorgeous Tuscan region closer to everyone. The oil was distributed for the first time in the Italian market, another milestone in the region’s innovation for the company. 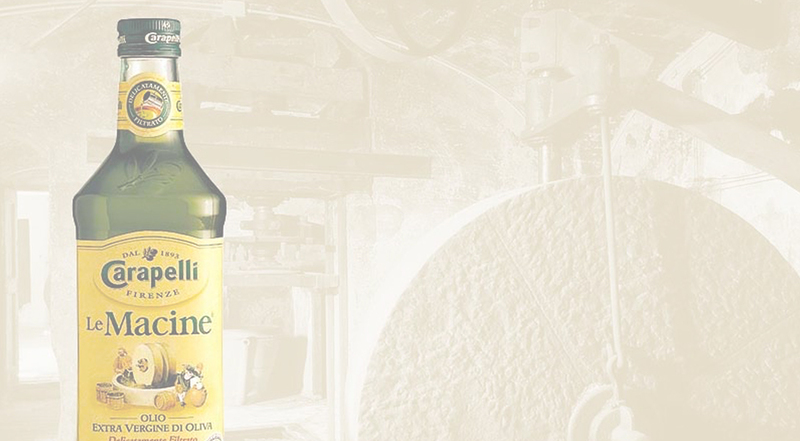 Carapelli Le Macine was the first unfiltered Extra Virgin Olive Oil. This oil launched a period of procedural innovation. 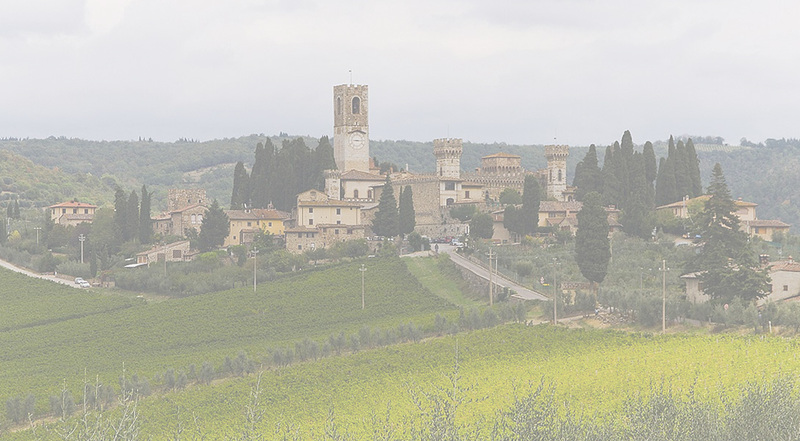 Carapelli continues to grow and moves to the Florentian hills of Tavarnelle Val di Pesa in the Chianti region. 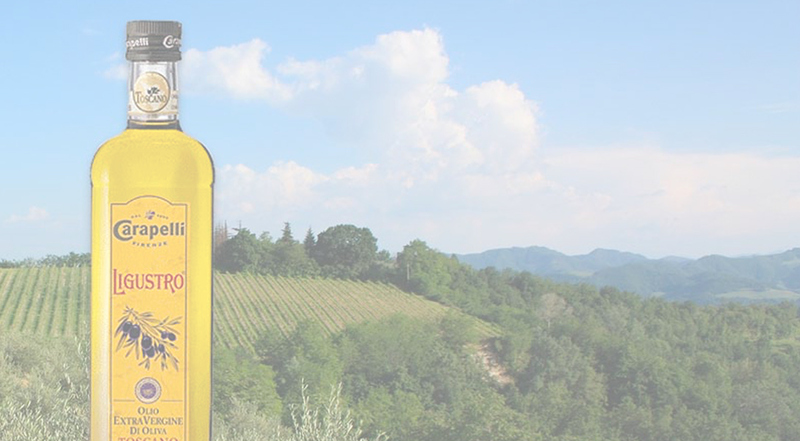 Carapelli Oro Verde, a 100% Italian Extra Virgin Olive Oil, joined the family to stay. Continuous innovation at the origin. 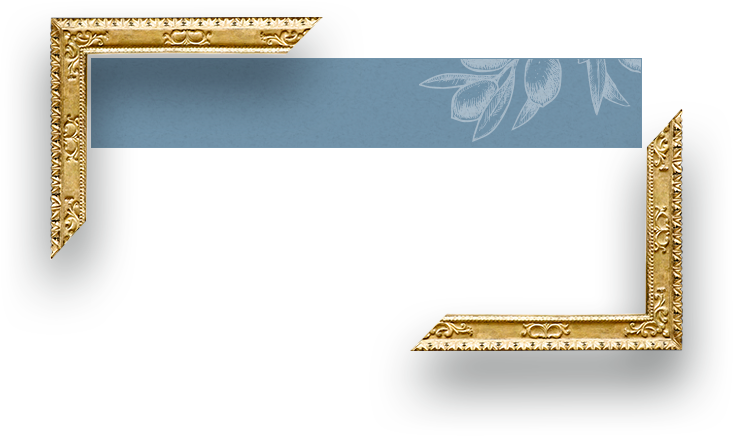 Innovation in the process continues with the birth of Carapelli Il Nobile, the first Extra Virgin Olive Oil made from pulp. 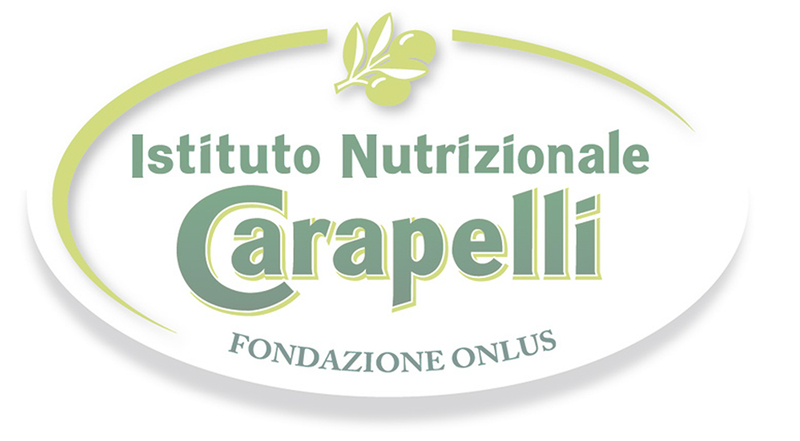 The Instituto Nutricional Fundación Carapelli Onlus Nutrition Institute is founded, the first nutrition institute in the Extra Virgin Olive Oil sector. This marks the continuation of the innovation of quality. 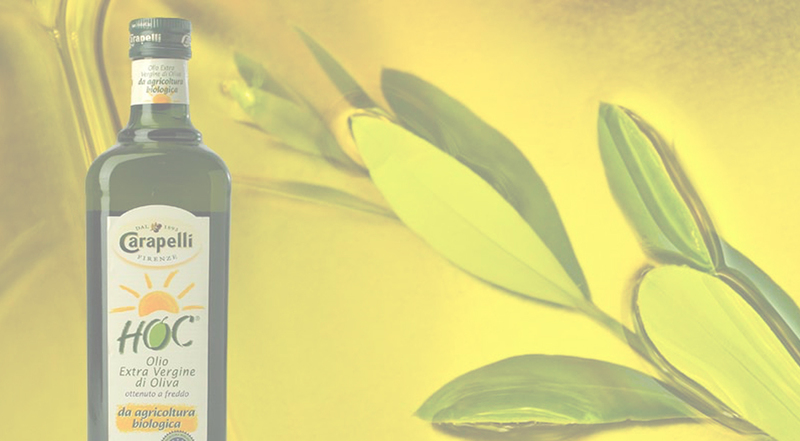 Carapelli launches its first Organic Oil, an oil produced with complete respect for the environment and completely through organic agriculture. 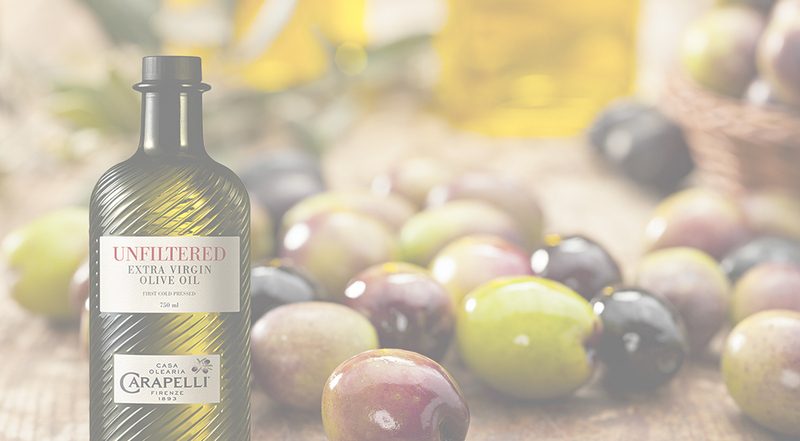 The Carapelli family of oils continues to grow, innovating in the area of raw oils with Unfiltered, a dense, cloudy product like oil from the mill but with a contemporary image that combines a premium style with elegance. 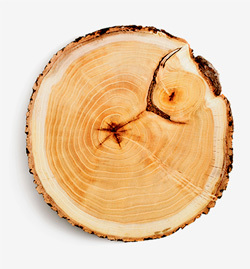 The latest masterpiece comes from our century-old olive trees. Carapelli presents Il Centenario. Passion, expertise and the strength of nature in a bottle. We work to make sure the best Extra Virgin Olive Oils are on tables all over the world. 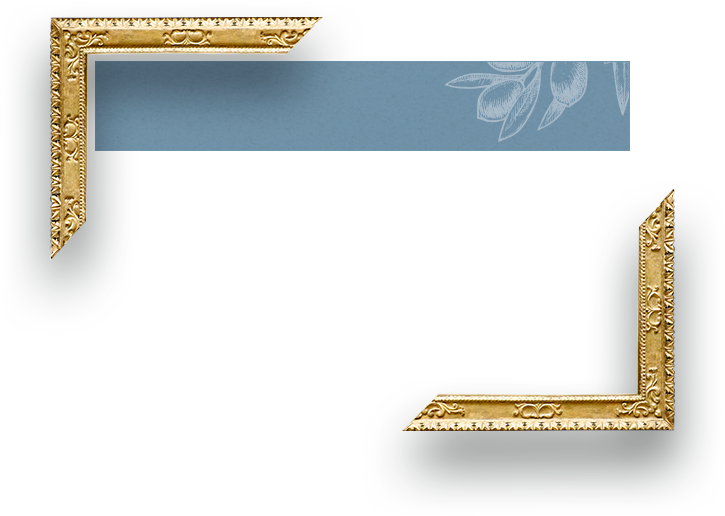 Our mission is deeply rooted in tradition and art in order to produce high-quality olive oils. These maestros carefully choose each type of olive to ensure that the quality and flavor are consistently of the highest quality. 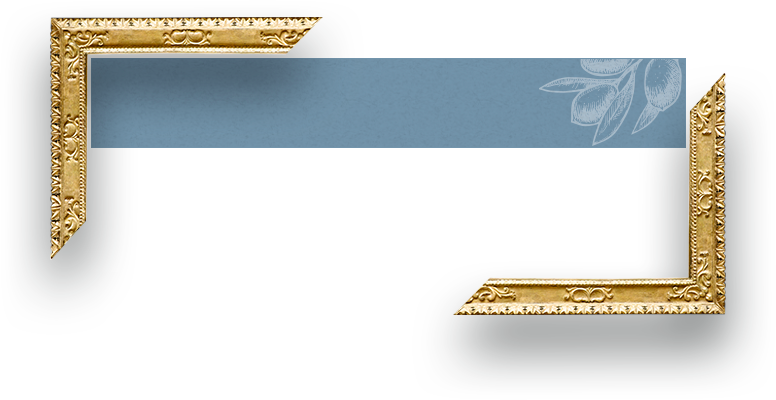 In addition, the profile of each oil is mapped on a graph which shows the intensity of its components. Our maestros are responsible for selecting the best whole, healthy, ripe olives in order to make Extra Virgin olive oil. 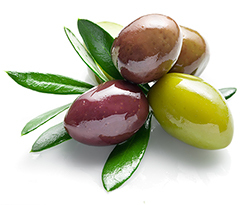 To select only the highest quality olives, we take great care during this process. 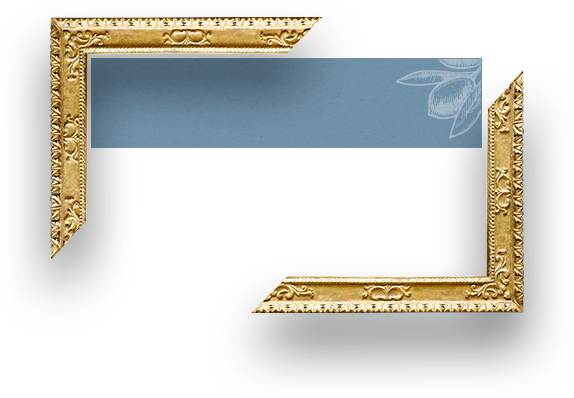 Harvesting the fruit for the press generally begins in November in the Mediterranean basin. 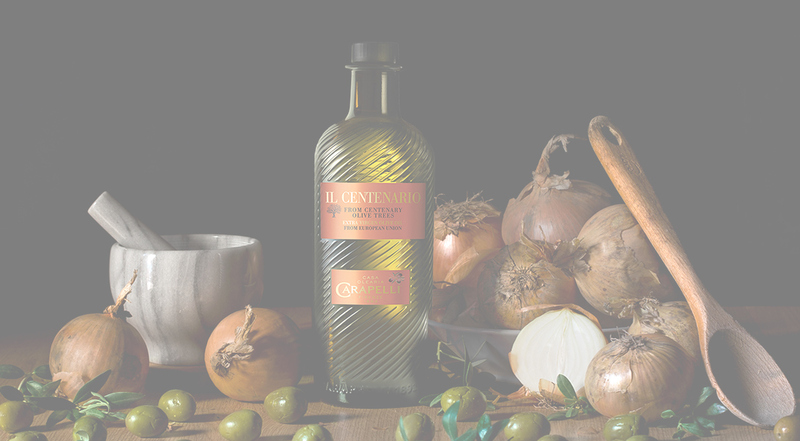 The olives are picked at the peak of ripeness so that changes will not be able to affect the quality of the oil. Olives are chosen and harvested one by one. The trunk is gently shaken to prevent bruising the olives. Before pressing the olives, they must be cleaned on screens and transported. 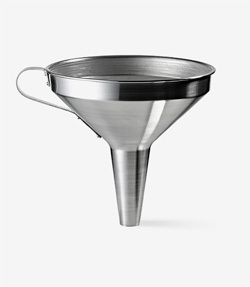 This process is done with the utmost care to minimize heat and fermentation. Before being handled, the olives are sorted according to their attributes. The best are selected to make Extra Virgin Olive Oil. This process is of utmost importance since quality products only come from whole, healthy, ripe olives. 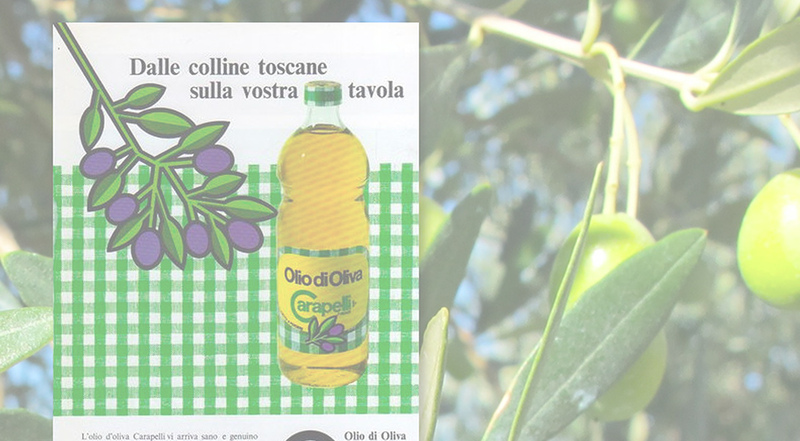 This commitment guarantees that all our brands offer high-quality Extra Virgin Olive Oil. Our mission is deeply rooted in the tradition and art of producing outstanding Olive Oil, and this is why we work hard to fulfill our commitment to quality and transparency. 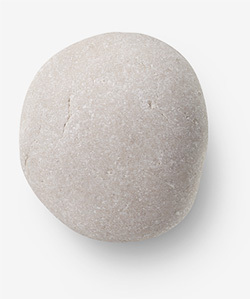 The entire olive, including the pit, is pressed and ground in mills and grinders to release and separate the oil in the fruit. The resulting olive paste from the press is then agitated to encourage the release of even more olive oil. The mixture must be kept at 27° C in order to conserve the aromatic compounds and avoid accelerating the oxidation process. In order to completely separate the water and olive oil, the olive paste is put into a vacuum centrifuge. The high speed separates residue, water and olive oil. This process eliminates the remaining water from the olive oil and is essential in modern times, since it significantly improves the quality of Extra Virgin olive oils. 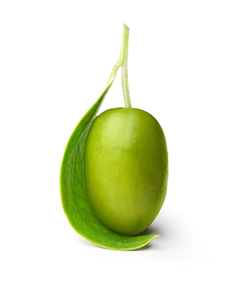 Our experts select the right olive oils in order to carefully mix each profile. 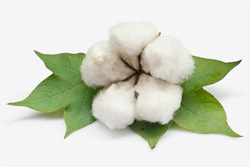 The delicious, high-quality blends are defined according to our consumers’ preferences. The best olive oils require a blend of all the unique flavors found in the olives of the entire growing region. Every blend must be adjusted periodically to guarantee quality and consistency. As leaders in the sector, we adhere to the highest standards in production and quality control.